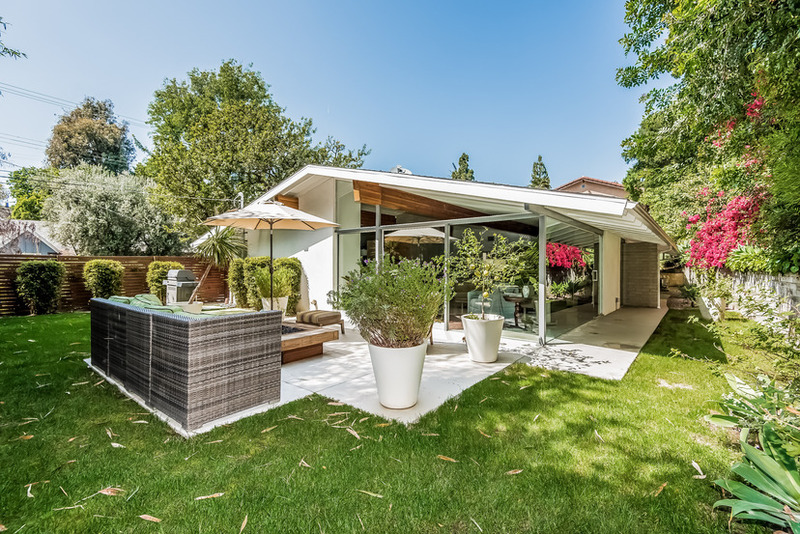 As a lifetime South Bay resident, I have always appreciated the mid-century modern homes I would come across due to their light and bright feel and always incorporating nature. This style was built largely between 1945 to the 1980’s with an emphasis on an open floor plan concept, large windows and bringing the outdoors in. Architects that prompted this style of architecture fled Nazi Germany which prompted the build after World War II. A few of these notable architects include Walter Gropius, Marcel Breuer, and Ludwig Mies van der Rohe. After the war, materials such as steel and plywood became commonly used, thus eliminating bulky load bearing walls and creating a more open concept floor plan within homes. Mid-century modern design has been adapted in not only residential property, but also commercial, industrial, and furniture. Our office located in the Riviera Village is that of a mid-century modern design with a flat roof, straight lines, large windows and open floor plan. 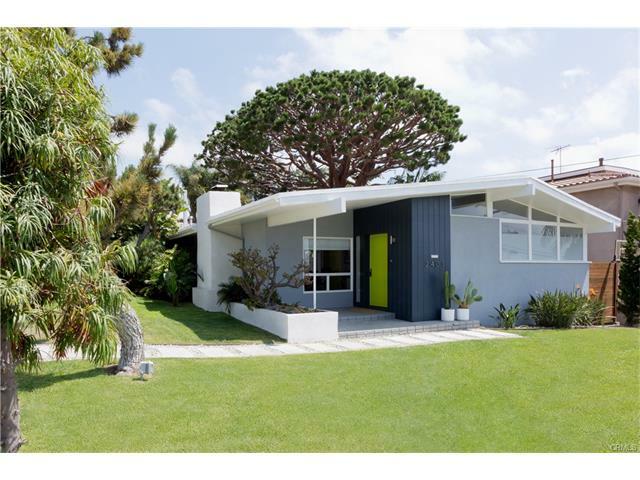 This style has recently become more popular and appreciated in our market, with sales in Redondo Beach beginning in the $1,400,000 range and upward. A local architect that took to the mid-century modern design and built quite a few in our community, was Henry Friel who also designed Tony’s On The Pier. 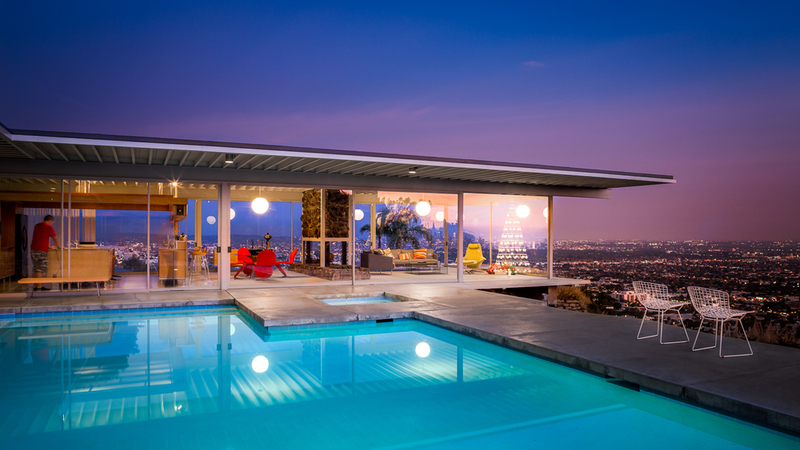 Check out the photos above for some amazing California Mid-Century modern homes. Head over to our homepage to look at some current South Bay homes on the market.